Today we want to draw your attention to two events. One that has already taken place but can be listened to on the web and another one that is coming up next week. Jae had an Amaretto Apple Juice with Andy and The Rev from Cocktail Hour and had fun answering their questions. Listen to the interview and don’t forget to answer their question in the comments. 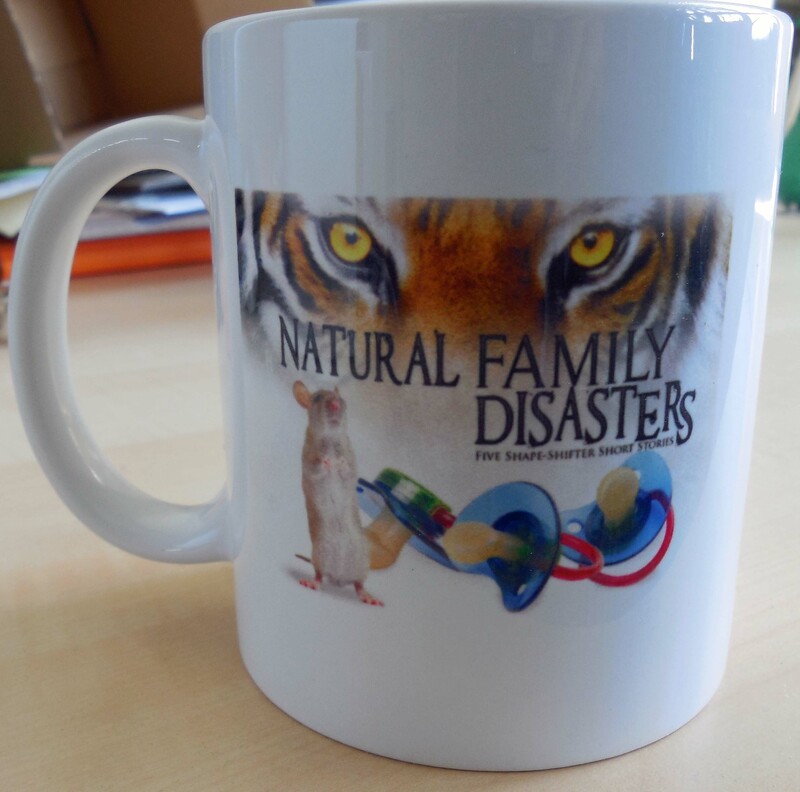 You can win a signed copy of one of Jae’s books or a Natural Family Disaster mug! FRIDAY, SEPTEMBER 6 at 6:30 P.M.
FREE STREET PARKING after 6 p.m. Anyway, one of the next anthologies featuring a piece of my work is coming soon from Go Deeper Press. 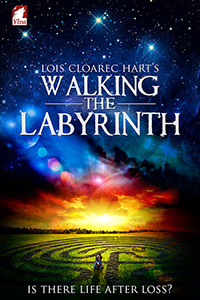 They’ve just released the cover and I ABSOLUTELY LOVE IT! It’s for their new collection of flash fiction, Dirty Little Numbers. Enough said – just feast your eyes on this! Today, we want to blog about something we noticed in many of the manuscript authors send us: Often, authors don’t seem to know where to start and end paragraphs—and I admit that’s not easy to learn since there’s hardly any information or writer’s guide on how to structure paragraphs in fiction. So why do you as a writer of fiction need to worry about when to start a new paragraph? Paragraphs help your readers to follow your story without becoming confused. Paragraphs provide a structure and make reading easier by grouping sentences that belong together and separating sentences that don’t belong together. Also, using paragraphs creates white space on the page, and that’s something modern readers like. If you have ever come across a text with no or few paragraph breaks, you know how intimidating long, unstructured blocks of text can look.